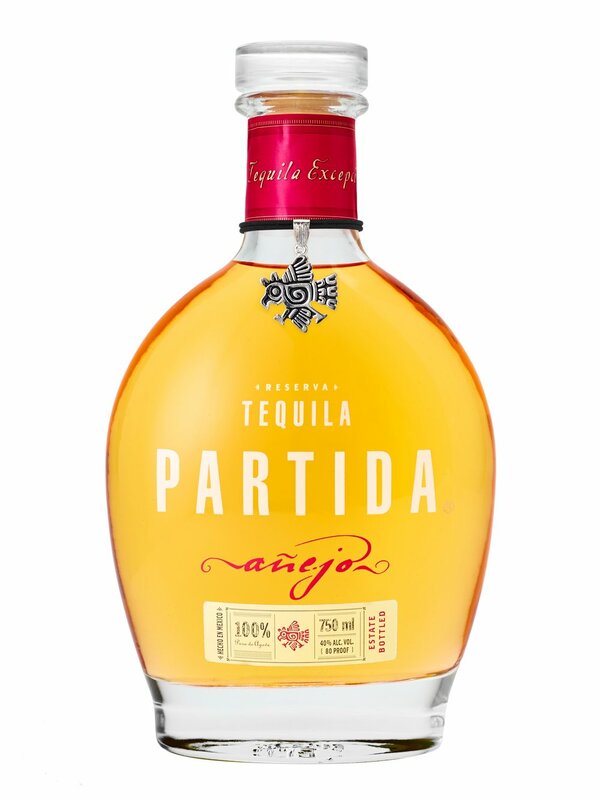 We’ve encountered Partida Tequila (partida being Spanish for departure) a number of times over the years, and recently the distillery asked us to take a fresh look at its anejo, the first time we’ve formally reviewed it since my naive look way back in 2007. For those unfamiliar, the Partida brand only dates back to 2001. This is a 100% agave Lowlands spirit, and the anejo expression spends 18 months in barrel before bottling. The tequila’s nose is expressive, with significant agave balanced by an ample fruitiness, showcasing notes of apple cider, and a lush vanilla tone underneath. Lots of pepper here, spicing the nose up considerably. The palate is rich with fruit and vanilla-caramel notes, making for a bit of a caramel apple experience. That pepper hangs in there for the long haul, spicing up the experience by layering both baking spice and cayenne notes on top of everything. The chocolate notes on the finish remind me of Mexican chocolate, and make it a hard anejo to put down.